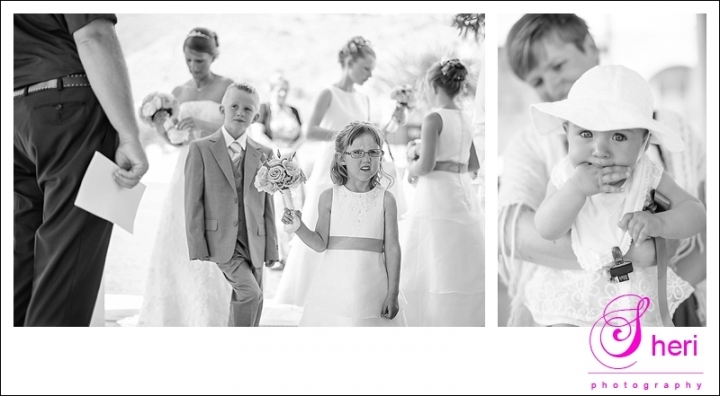 Jeanette and Stian have four beautiful children and wanted to celebrate their life together with having a lovely wedding day. Randi from Dagen er din organised their special day. The ceremony took place in the Norwegian church after which we all went to Hotel Montiboli for the rest of the celebration. Have a look below for their photos.